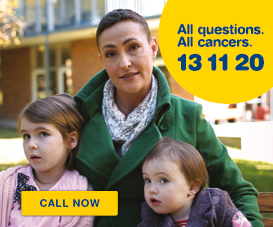 If you have questions about cancer in Queensland, we have the answers. 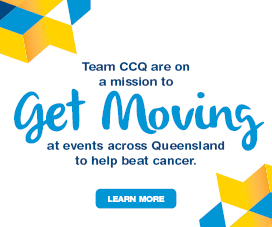 Each year, nearly 27,000 Queenslanders are diagnosed with cancer and over 8700 Queenslanders will die of the disease. 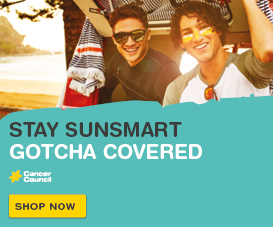 One in two Queensland men and one in two Queensland women will develop cancer in their lifetime (before the age of 85 years).